As a well-established supplier and manufacturer in Taiwan, PCB2U.com - PCB Supplier has a reputation for offering quality single sided FPC. In addition, the supplier also provides its customers with related products, such as double-sided, multilayer, and flexible PCBs. With both good management and advanced technology, the Flexible Printed Circuits supplier has been recognized as one of the most reliable manufacturers in the production & implement accessories industry since 1988. The flexible printed circuit, or the FPC we provide is mainly designed base on a flexible board, wirings on the flexible board and connection pads. There are layers in the flexible printed circuits, and a copper foil is laminated to substrate the layers for various applications. The layers in the FPC include insulating layers, adhesive layers and encapsulating layers between the conductive layers to ensure sufficient insulation. 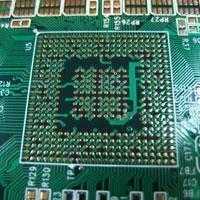 The base of the board is made of copper with 0.5oz, and the thickness of the circuit boards is 1 mm with Polymide. Normally, the board is single and double sided designed with Polymide as the basic material. 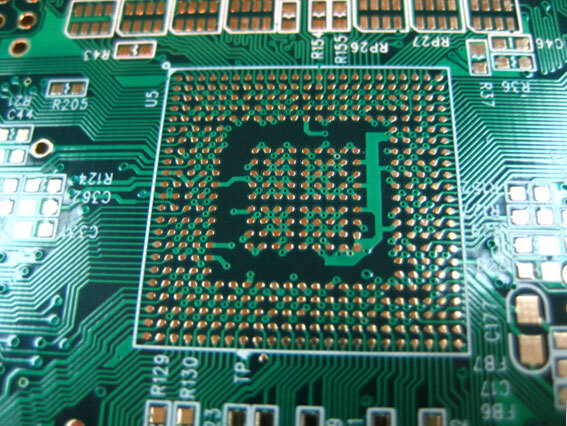 In PCB2U, you can find quality FPC in single sided design, and the working day depends on your demand for the circuit board. Normally, the lead-time is around 7 days. We also provide OEM for various demands to customers worldwide, so please feel free and contact us for more information about our FPC or related printed circuit board manufacturing service. We can serve the best items for you.